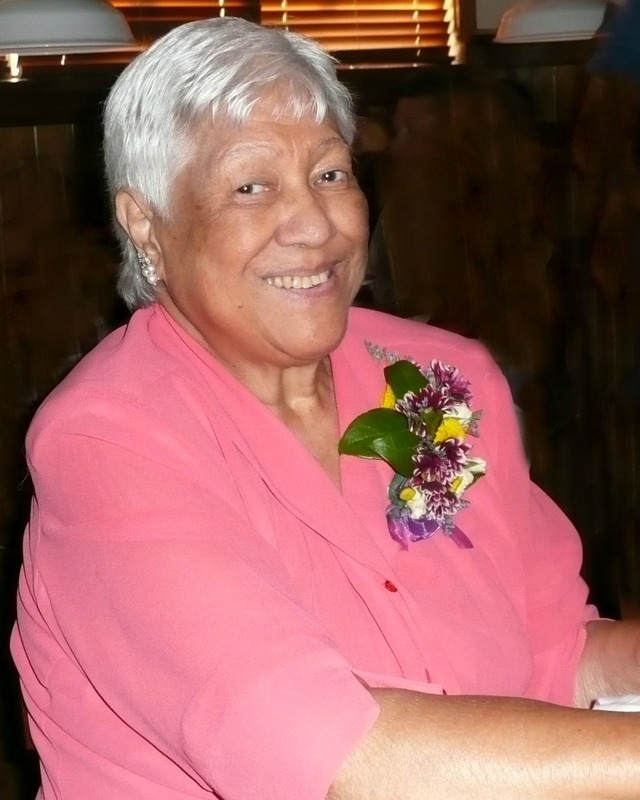 Amelia Fifita Taumalolo passed away peacefully on Sunday March 13, 2016 in Gilbert, Arizona. 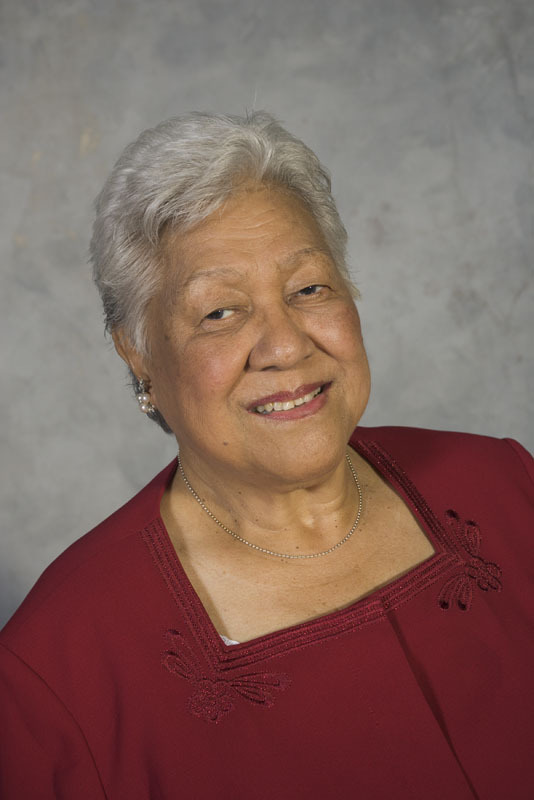 Amelia was born to Taani and Ane Nanasi Lupe Taumalolo on March 13, 1934 in Kolovai, Tonga and moved to the United States in 1964. She resided in Gilbert and enjoyed a happy life filled with family and friends. She enjoyed crocheting, watching football (Arizona Cardinals fan), attending her many grandchildren’s football games, spending time with her family and attending church activities. 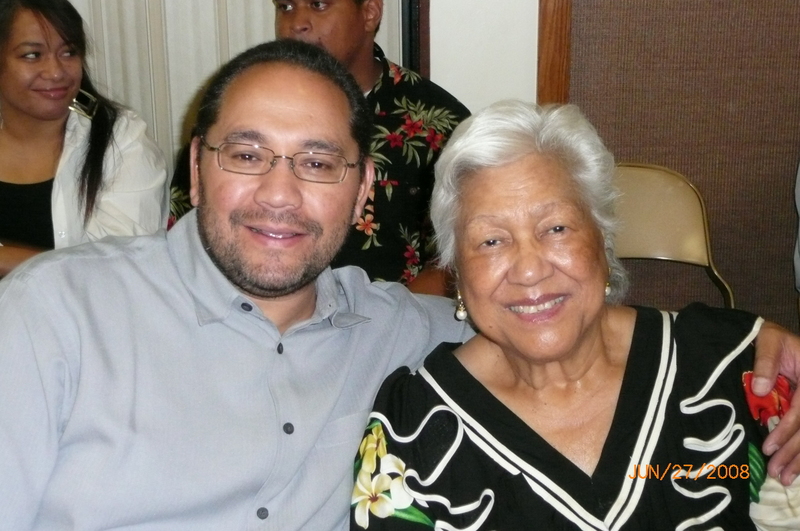 She is survived by her children, grandchildren and great-grandchildren and will be deeply missed. Funeral services will be held Friday, March 18, 2016 at 11 AM, preceded by a visitation starting at 8 AM, at the Gilbert Stapley Stake Center, 1100 N. Cooper Rd., Gilbert, AZ 85233. Arrangements by Bunker’s Garden Chapel. My condolences to the family at this very difficult time. Please accept my deepest sympathy for your loss. May you find comfort in God’s word the Bible at Revelation 21:3,4. 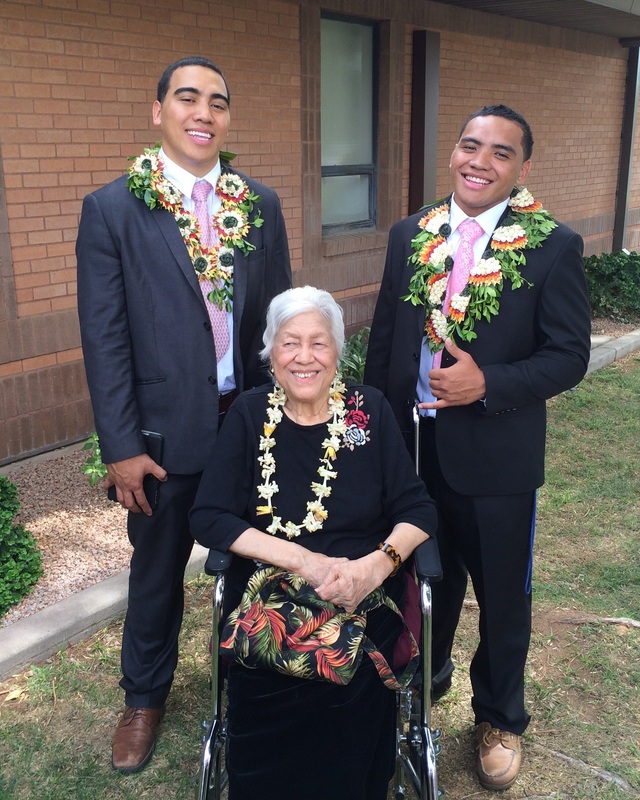 ‘Ofa atu kia koe Lupe mo e family he taimi faingata’a ko ‘eni. I know Heavenly Father will give you peace and a hope of reuniting with your mom. She was a special lady to me. She was always friendly to me and welcoming to my family. I will always remember her for so many things she did and said to me. ‘Ofa atu.